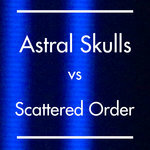 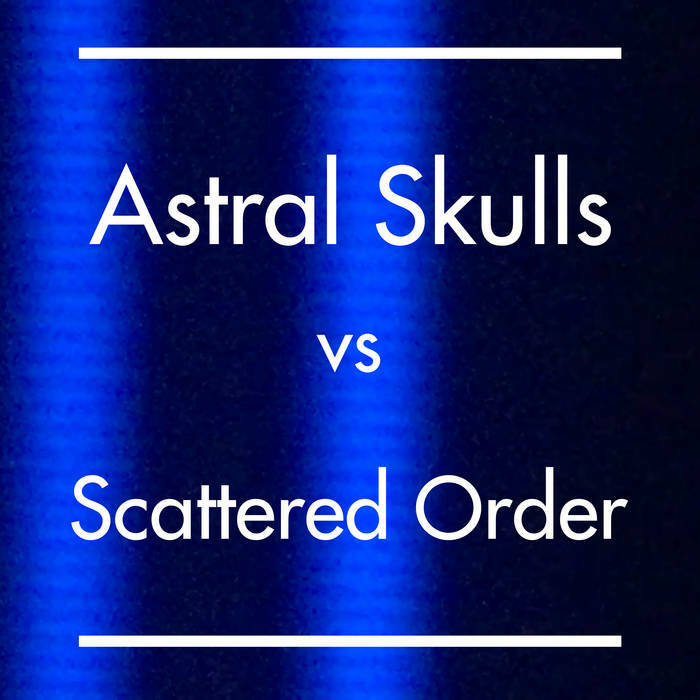 Astral Skulls has sampled parts of his favourite song from Scattered Order's latest album to create this dense goth anthem. 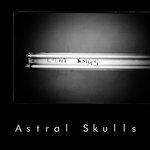 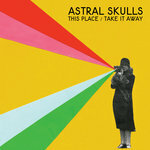 Download it for free at astralskulls.bandcamp.com. 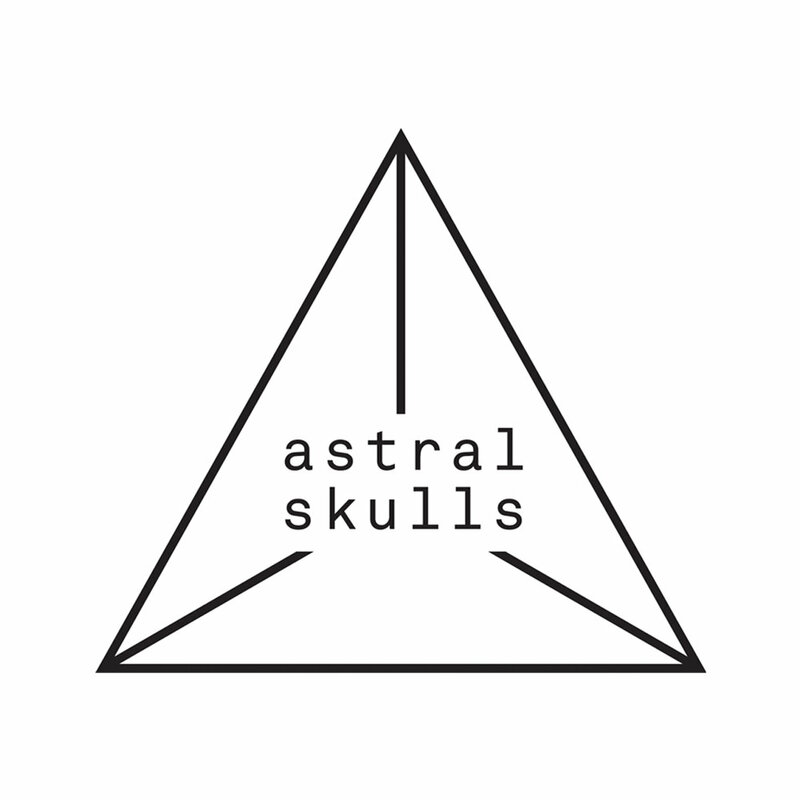 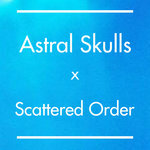 Catch Astral Skulls and Scattered Order live in Sydney Saturday September 16 at 107 Projects.